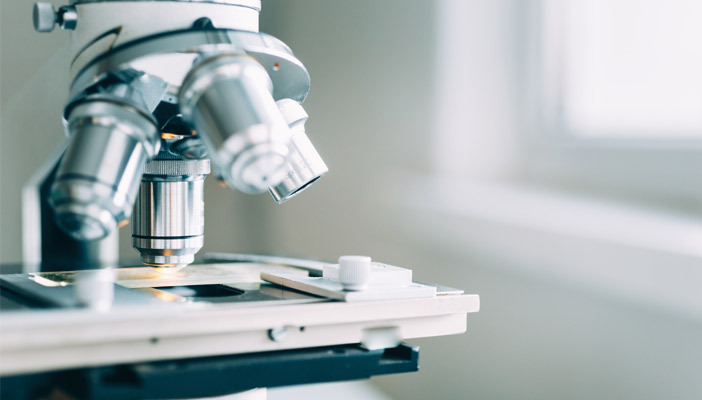 The eye research charity Fight for Sight have pooled resources with both Thyroid Eye Disease Charitable Trust, and British Thyroid Foundation to fund two new research projects. One of the projects, at Moorfields Eye Hospital and led by Miss Swan Kang, will use imaging technique to study blood vessels on the white of the eye in patients who have thyroid eye disease (TED). The hope is that this project will enable early detection of TED and identification of those who are at risk of developing vision loss. The other, led by Dr Maryse Bailly from the UCL Institute of Ophthalmology, aims to identify how TED progresses by understanding why and how local cells called fibroblasts turn into fat cells, which cause most of the swelling in TED. Thyroid eye disease (TED), also known as Graves’ orbitopathy, is an eye condition that causes the muscles and soft tissues in and around the eye socket to swell. The condition, which affects approximately 16 per 100,000 females and 3 per 100,000 males, can cause dry, bulging eyes, swollen eyelids and double or blurred vision. It usually happens when you have a problem with your thyroid gland, the gland located in your neck which produces thyroid hormones that help regulate metabolism.